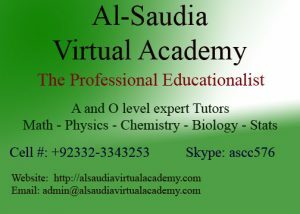 Online Tuition USA Archives - Online Tuition Pakistan, Tutor, Academy Saudi Arabia, Australia USA. 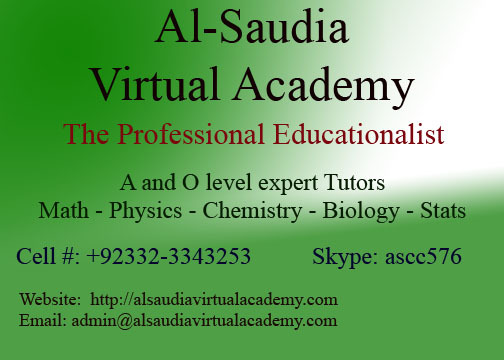 Online Junior Students Tutor, Al-Saudia Virtual Academy offers specially designed online classes for junior students from Grade 1 to Grade 5, all classes are supervised by highly qualified and well trained Montessori directress. All classes are conducted by them with specially designed worksheets, educational games, puzzles and many more. All of the teachers are well versed and specially trained to deal with junior students, very polite and friendly with their students. Students feel comfort in classes as the tutors are specially trained to deal with them. Free demo class, acceptable fee.